Three days ago I created a new system for the items in my life that need handling and that I am afraid my “over 50” year old brain otherwise will forget; Today I got the first payoff! 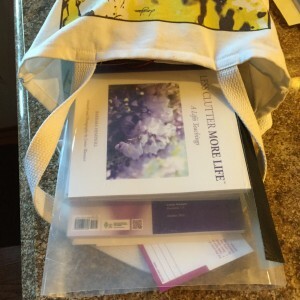 I had fashioned a clear protective pouch for my daily tote bag that holds two copies of our book just in case they are needed as I am out in meetings, and also holds the three or four crucial pieces of paper that I need to have to hand depending on where I am during the week. In the past, I have created stress for myself by worrying about whether I would remember to do a particular task, and so it occurred to me, how can I create a system that does NOT rely on my remembering in the moment, but will ensure that I will still have the item when I need it? I created the protective pouch by adding sturdy electrical tape to close the long edge of a 8.5×11 plastic sheet protector. I had put the smog renewal in the pocket. I was afraid that even though I would take my car in for the repair I would forget about asking them to do the smog test. I did not remember to ask them, as I had expected, but when it came to my new habit of putting the important papers in the same pouch, I was delighted to discover the smog paper! Yes, I exclaimed to all there, the system worked! One of the things I love about being a photographer is how looking through the lens changes my perspective. Try doing this with a Knarly situation. Ask yourself, how do I feel, then what is true for me AND what is true from the perspective of the other person. Then ask yourself, what can I do? Listen deeply. 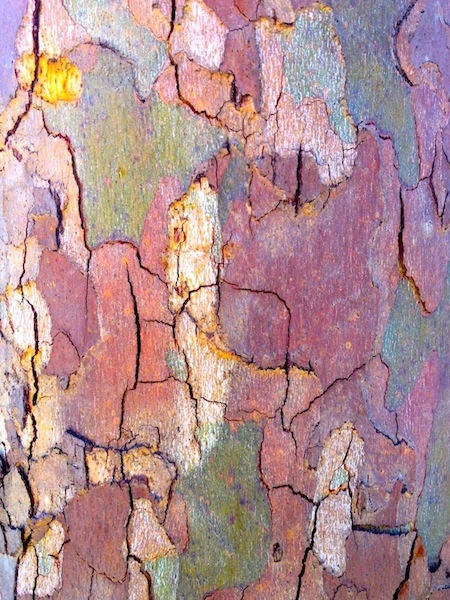 Our wisdom lies within each of us. The answers will arise. Just as I look through the camera lens, slowing down to let the subject show me its gold, it’s true nature. When I first began helping people let go of their clutter, I used to wake up in the middle of the night with fear that someone would be sorry about what we had done the previous day. In 37 years, it has never happened! You’ll give yourself a Valentine treat and bless someone else at the same time! P.S. The book would make a great Valentine gift for someone else too! 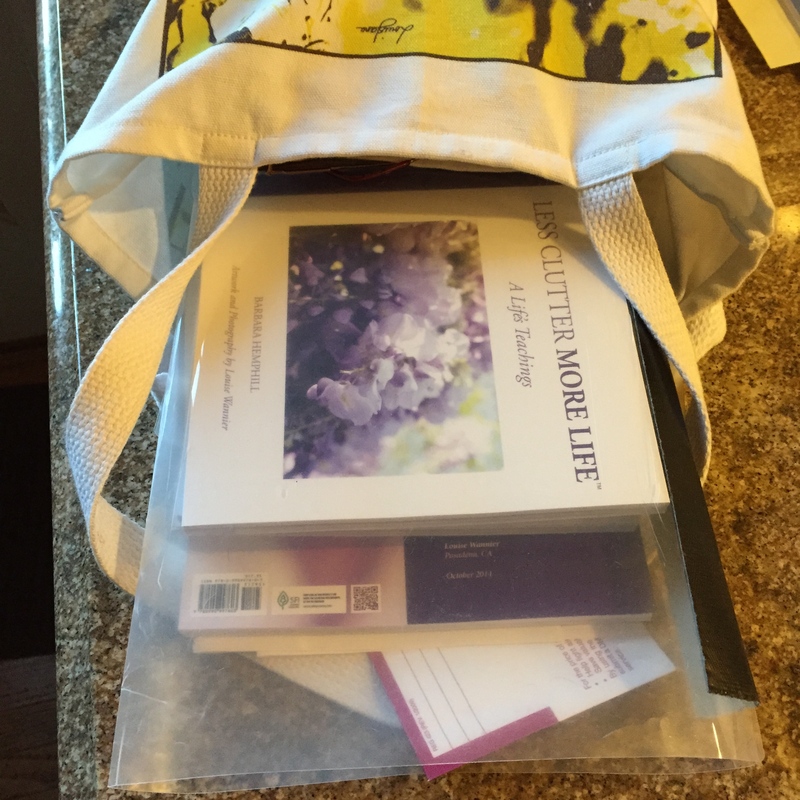 Less Clutter More Life is featured in the Sanford Herald. Click the link below to read the full article. 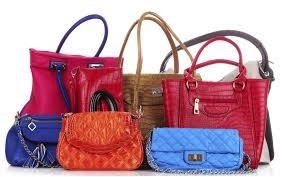 RALEIGH, N.C. —In her first twenty years of her profession, Barbara Hemphill focused on helping individuals and organizations eliminate paper and physical clutter. In the following ten years, the dawning of the Internet age offered opportunities to apply her principles to the ensuing digital clutter, and now in recent years she has become acutely aware that there is a challenging and subtle emotional and spiritual clutter that truly prevents people from accomplishing their work and enjoying their lives. Louise Wannier’s photographs work synchronously with the text and stories shared by Barbara from her long experience working with clients of diverse background. “Our hope is that through our collaboration this book will help people to recognize and release these blocks.” Available online from Less Clutter More Life.com, Amazon.com and various Independent Book stores ($17.95, Paperback, 95 pages). An internationally recognized expert on increasing profits, productivity and peace of mind by eliminating physical, digital, emotional and spiritual clutter, Barbara’s life work has been to increase public awareness of the emotional and physical cost of clutter. She founded the Productive Environment Institute to train Certified Productive Environment Specialists who are available to assist individuals and businesses. As an artist and creative entrepreneur, Louise is fascinated by observing patterns, noticing closely how light interacts with both nature and our intense, dynamic urban landscapes: “I attempt to capture and present visually the energy and spirit I observe and feel in our complex world.” As a print designer, Louise creates unique textile art prints and translates them to fashion and interiors collections under the label LOUIS JANE™ (LouisJane.com /LouisJaneDesign on Social Media). A graduate of the Fashion Institute of Design and Merchandising as well as the UCLA Anderson School MBA program and the California Institute of Technology, with a BS in Astronomy, she has helped create and launch various technology products to simplify our lives including VCR Plus+, Enfish information management software and MyShape personal shopping online. Less Cutter More Life as featured in the November 2014 issue of She Magazine. 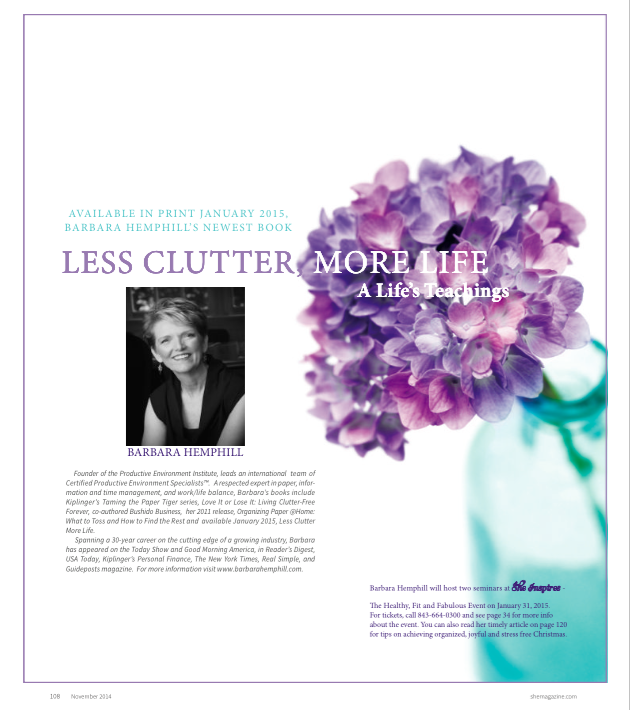 Less Clutter More Life™ was featured in an article on Hometown Pasadena. Click below to read the full article. 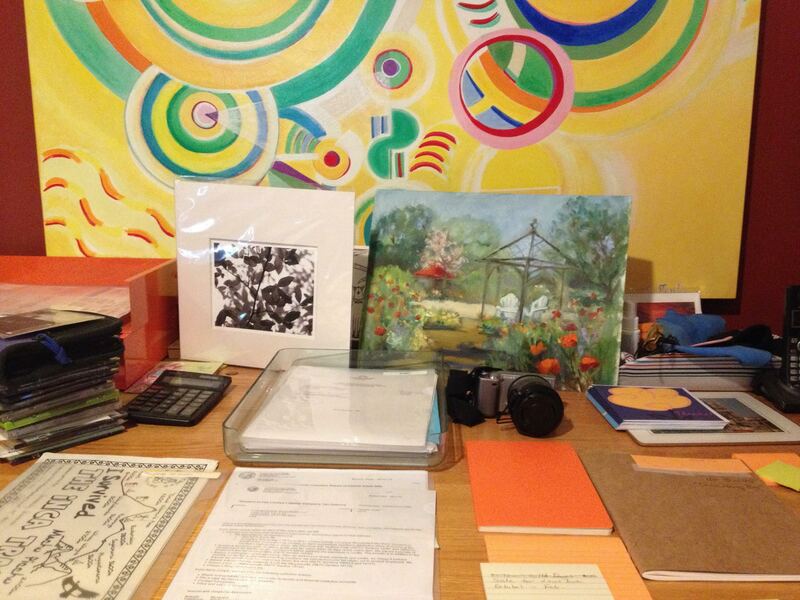 Often people think that “being organized” means being a minimalist — not true! This week I had breakfast with a colleague at Cracker Barrel. While you could say it is a “cluttered” environment, everything in it supports who Cracker Barrel is as a company — good quality, family friendly, and great memories! 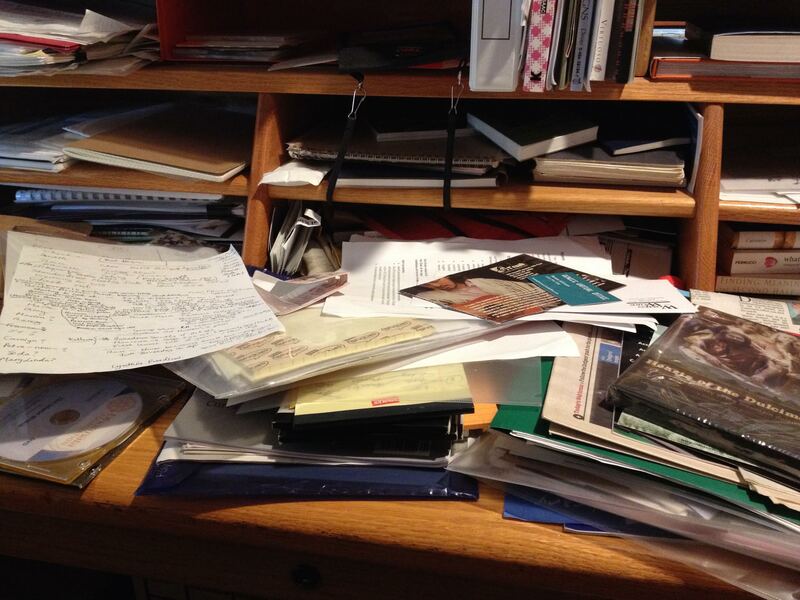 “Clutter free” means eliminating those items/ideas that do not help you accomplish your work or enjoy your life. On a scale of 1-10, how does your home/office rate?